Everyone knows how to make a fruit smoothie, right? 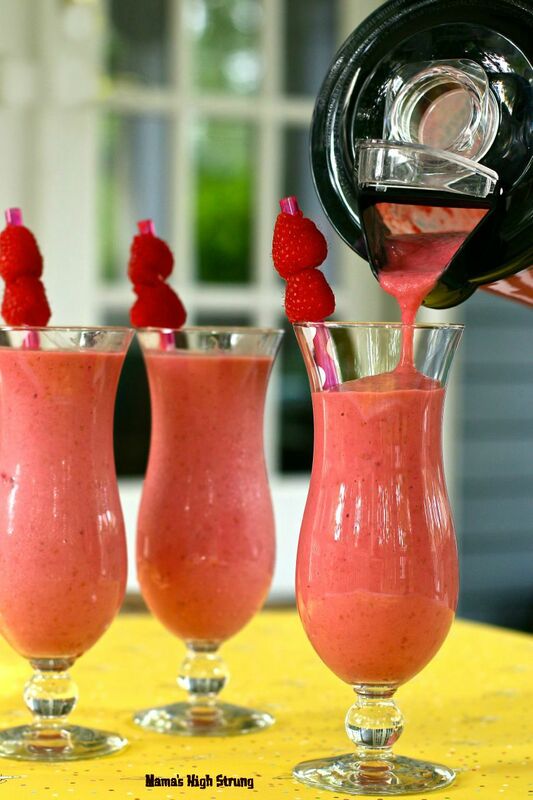 But do you know how to make the perfect fruit smoothie? Add the liquids first. This will help blend all the ingredients evenly. Milk, soy milk, almond milk, coconut water, juice, tea and even kombucha or kefir are great base liquids. Fat is your friend. As much as we want to save calories, using nonfat yogurt is NOT the way to go. It leaves the smoothie tasting like you’ve tried to pulverize sand and it’ll be grainy. Use low-fat yogurt instead. Use frozen fruit. 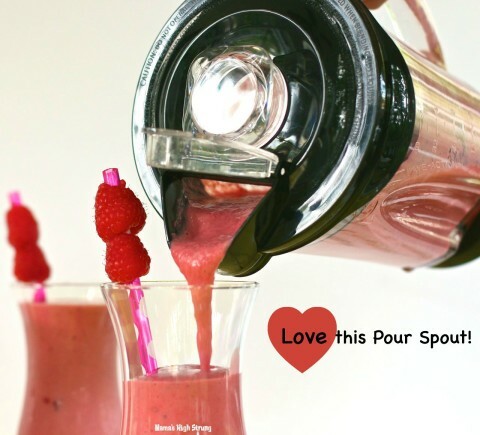 Frozen fruit thickens and adds flavor without diluting your smoothie. In the off-season, frozen fruit usually has more flavor than what you’ll find in the market. In season, put your fruit in the freezer for a few hours before popping it into the blender. Always pulse the blender a few times because the fruit can refreeze! For a creamier (and healthier) smoothie, add ripe avocados or bananas. Those darker bananas will be sweeter so don’t worry about a few freckles! Honey, chia and flax seeds are also great thickeners. Add the ice last. If you still want some icy-coldness, make this the last thing you put in the blender. 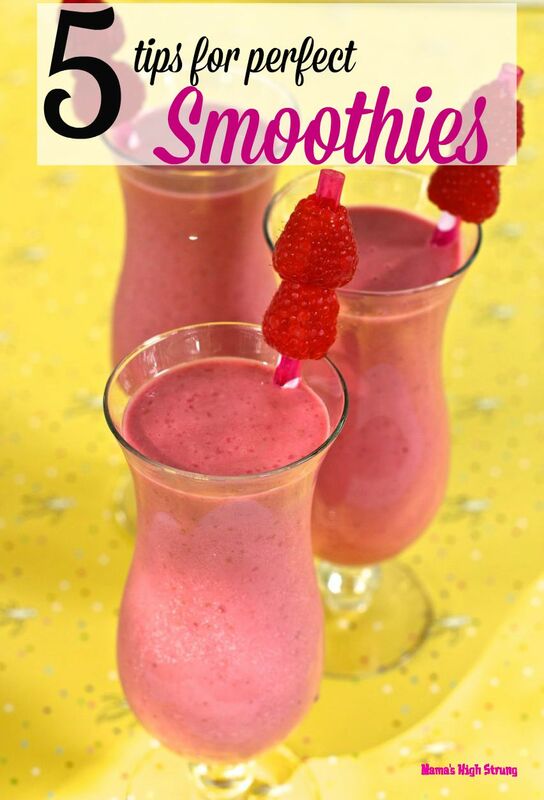 Ice will thicken the smoothie without adding any additional calories. 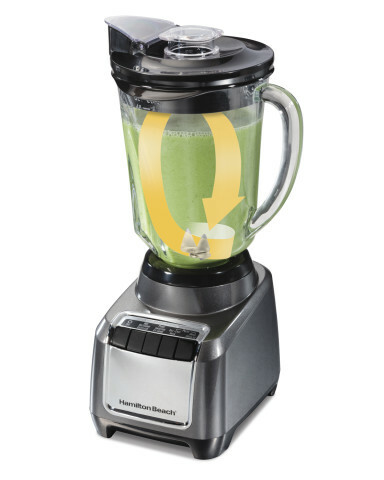 Oh… and here’s one more important tip: always use the Hamilton Beach® Wave~Action Blender® for the creamiest smoothie! My good friends at Hamilton Beach® sent me one of these good-looking babies to try out and, I’ve got to tell you, this blender is my go-to for smoothies. The Wave~Action blades continuously force the ingredients from the bottom to the top in a wave, so everything blends perfectly. If you’ve got a big family, you’ll love the big 48-ounce glass jar (which is dishwasher-safe, by the way). The spout on the dispensing lid makes pouring super easy, with minimal drips. It also comes with a stir-spoon for thicker foods and mixtures. Here’s the delicious Raspberries and Cream Smoothie I whipped up in the Wave~Action Blender! Pour the apple juice into the blender first, and then add all other ingredients. Pulse 5 times then blend until smooth. (On the Hamilton Beach® Wave~Action Blender®, you can push the “Smoothie” button). I’ve never tried adding avocado to my smoothie. I will have to try that tip. Thanks for linking up at the Bloggers Brags party, I pinned your post to our group board. Hope to see you again next week! As a big smoothie fan, I agree with these tips! Adding the liquid first makes it so much easier to blend. 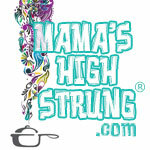 Thanks for the Pin creativelyhomespun@wordpress.com ! I love this hop! Why have I never thought to use apple juice in my smoothies? I always use orange and always think that it tastes too strong!